Disclaimer: HUND Denmark provided me with a collar and leash in exchange for a review/feature on the blog. All opinions that I share are 100% my own and exactly how I feel. We’re totally in love with this collar and leash! 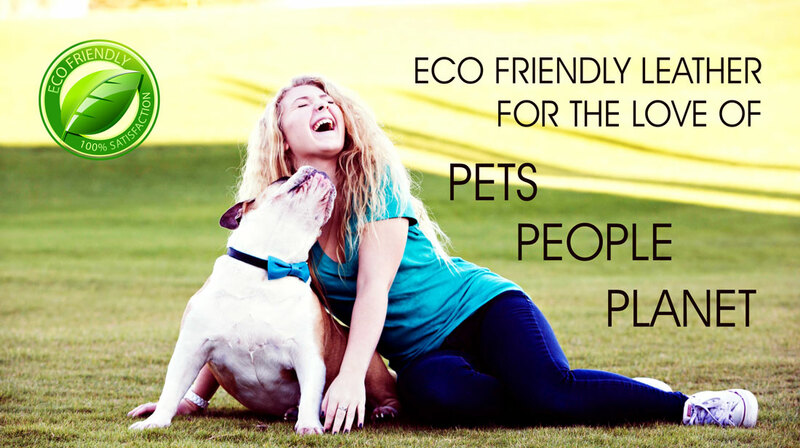 Have you ever wished for a dog collar that is beautiful and environmentally-friendly? In addition to using an earth-friendly tanning process and plant-based dyes, HUND Denmark leather products are made from premium Italian leather, chemical-free, and hand stitched. This environmentally-conscious company, which started in Denmark in 2003, even earned the Blue Angel Eco Friendly Label. To top it off, HUND Denmark is a socially responsible company that cares for its employees and maintains a safe and healthy work environment. Each round collar is made from soft leather to ensure long-lasting comfort for your pup and a contains a nylon rope inside for strength and durability. In addition, these collars are designed to prevent matting, skin irritation, and itching. Did I mention how absolutely gorgeous they are? 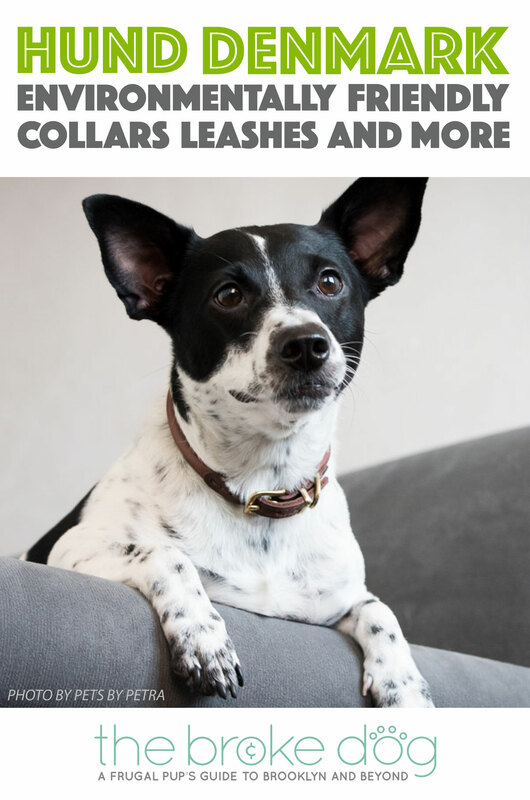 Henry and I had a chance to talk to Anita, the founder’s sister and the brains behind the company’s new US launch, and give one of their collars and multi-use leashes a try. Keep reading to check it out AND ENTER TO WIN your own HUND Denmark leash! Our main office is just 10 min outside Copenhagen Denmark. I brought my brother’s products to US about two years ago and we are currently located in Plano, TX. In Europe over ten years and in the US less than two years. 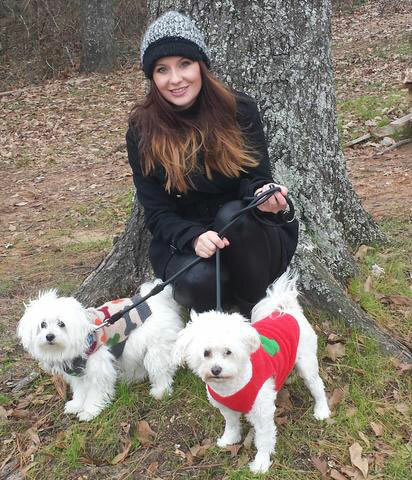 Our overall goal is to provide holistic and natural pet products. We only carry products we truly love and trust. 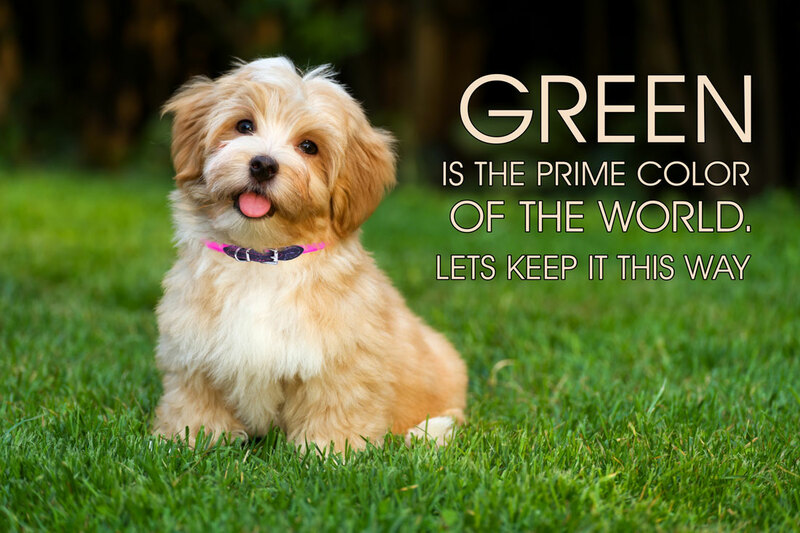 We love our dogs, our customers the people who work with us and our planet. We want to sell products that are as pure and natural as possible and we want to make eco friendly products to minimize the impact on our planet. We want our website to be the place where a dog owner can find everything they need to keep a happy and holistic pup. Our no-matting dog collars and the 5-in-1 multi use lead. The leash works as a 4-foot, 5-foot and 6-foot leash. A hands free cross body leash as well as a double leash for walking two dogs. Yes, I have two Coton de Tulears: Ivy, who is 8 years old. and Babbs, who is 7 years. Ivy suffers from allergies so natural remedies such as essential oils have really helped. Tell us about the human(s) behind your business! My brother Derek started this business in the basement of his home in Copenhagen, Denmark. He was inspired by his Doxin to make high quality, toxin free, natural leather supplies. Leather was his choice because it is the most natural material for a pet to wear in that it is most similar to the chemical structure of the dog’s skin. After I graduated from grad school I decided to join my brother and bring his wonderful products to the US. Our business is guided by intrinsic values where love for ours pets, people and planet always come first and is showing in everything we do. We value our customers and want to build life long relationships with them. Essential oils are so powerful and have so many healing properties. I believe they will keep your dog out of the vet’s office and save you money. Anita kindly sent us a collar and multi-use leash to try out. As big fan of both leather dog collars and Scandinavian design, I was very excited to receive these two beautiful items. Do you recognize the collar in the above photo? That is because I am so in love with Henry’s HUND collar that I have been using it in almost every photo shoot. The styling is classic, timeless, and absolutely beautiful and, in addition, it is incredibly well-made. Another perk? Henry doesn’t scratch his neck while wearing it like he does with some of his other collars. HUND’s wonderful design at work! In addition, Anita sent me one of HUND’s fabulous multi-use leashes. It is just as stunning as the collar and the hands-free option is life changing. I’ve used it on walks and runs that I’ve taken with Henry, and I love having my hands free to open doors or pick up poop. I’ve had other leather leashes that I’ve been nervous to use because I can feel them stretch each time Henry pulls; the HUND leash feels so sturdy that I don’t worry. So many uses! I also love that it will become even more useful when I eventually adopt a canine sibling for Henry. We focus on building lasting relationship with our customers through personal and friendly customer service which is our first order of business. We only sell what we, ourselves, would be proud to own or give. We do what’s right even when it might not be expedient. We are committed to outstanding performance. Continuing improvement in our company, our products and ourselves is fundamental to our culture. If we are to benefit from the use of our natural resources, we must be willing to act to preserve them. HUND’s mission truly lines up with my own, and I’m thrilled that Henry can look great while supporting a company that shares my values. To learn more, check out HUND Denmark at their website, Instagram, Facebook, and Twitter! 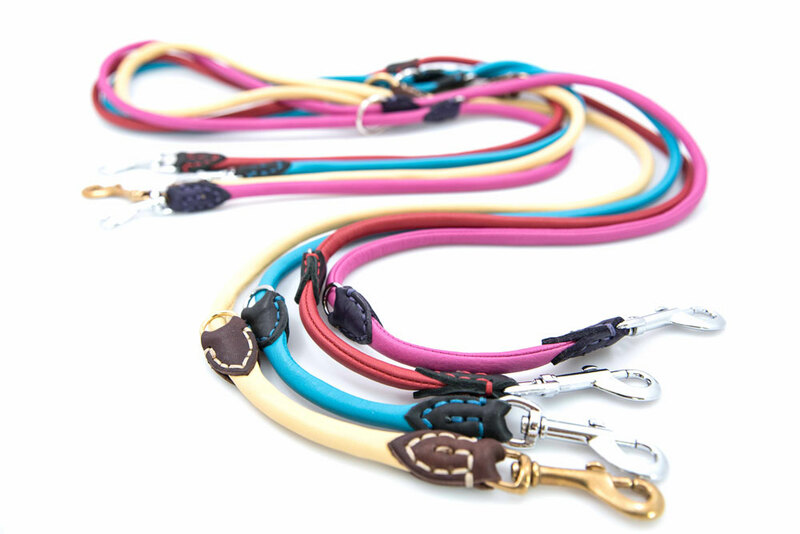 Enter to win a HUND Denmark leash in your choice of color and style! Prize is provided by HUND Denmark. USA only, 18+. Ends 10/11/16 at 12AM EST. I would love to win the dulce bowtie collar in blue and blue print leash in black. I would choose the pink for my little girl houndy dog. I’d love the FLASH -5- in one Lead in red with black details. I like the Dreamer in black/red. Coco says she would like to win t he FLASH -5- IN ONE LEAD in pink with purple details!